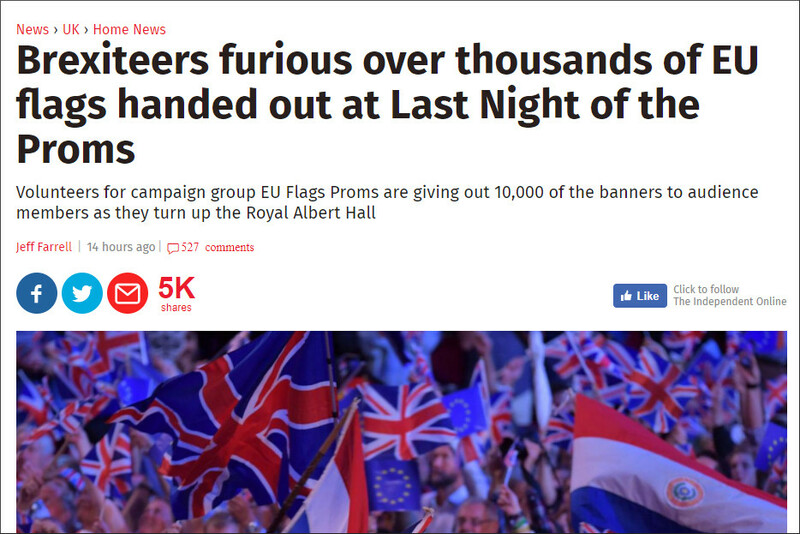 No one who cares can be proud of what happened this summer. 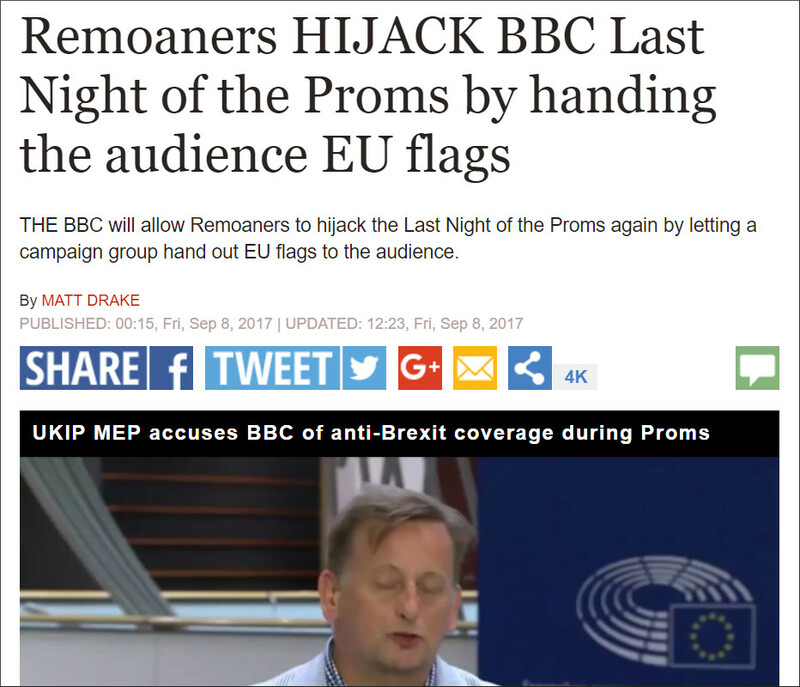 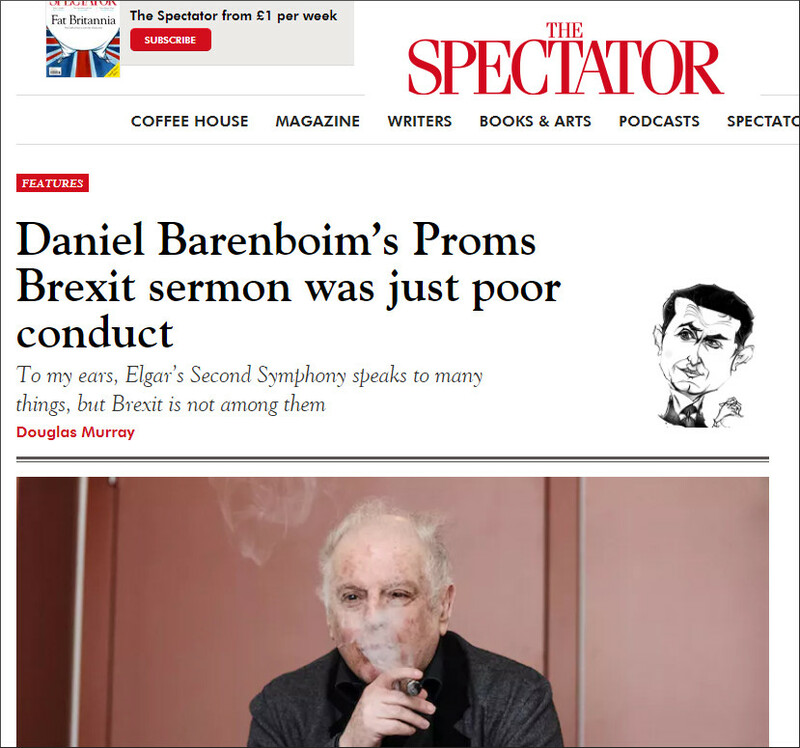 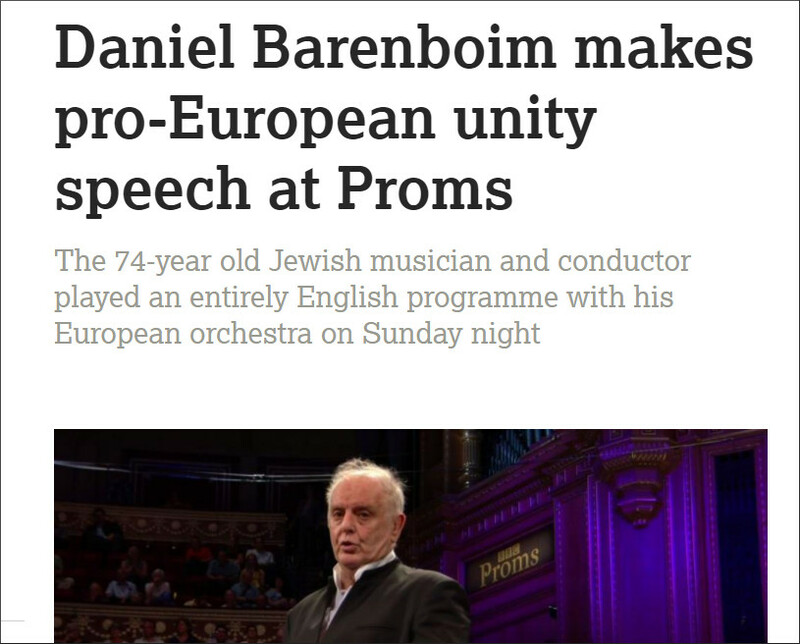 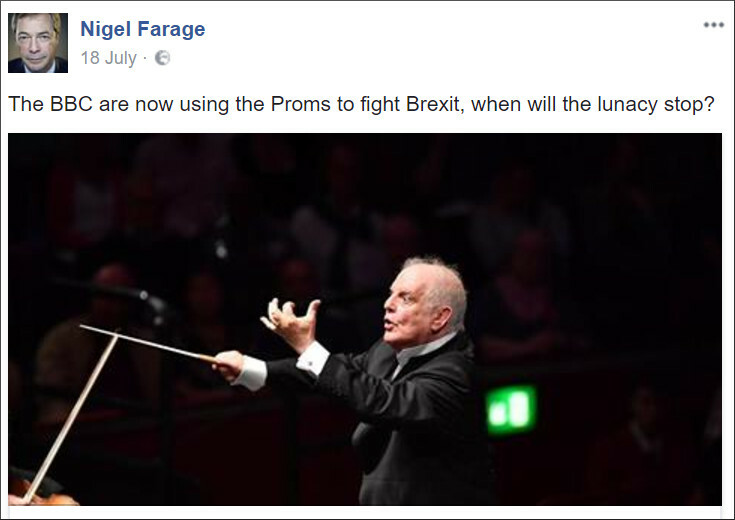 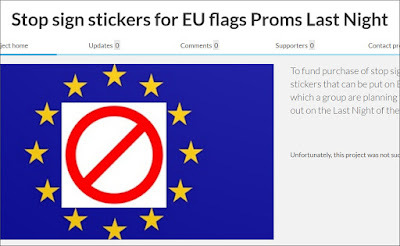 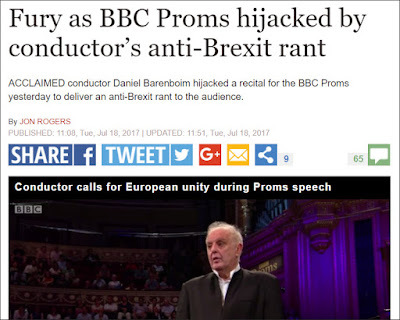 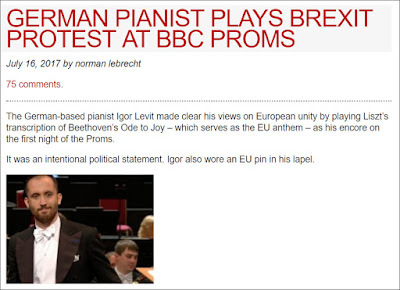 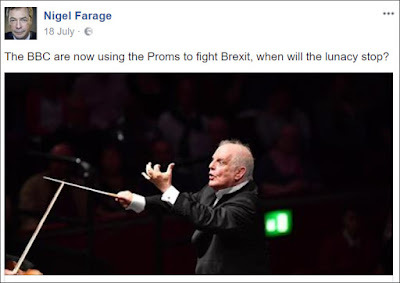 Covertly encouraging the hijacking of the BBC Proms by the extremists of the anti and pro-Brexit camps was the worst big new idea ever to be inflicted on classical music. 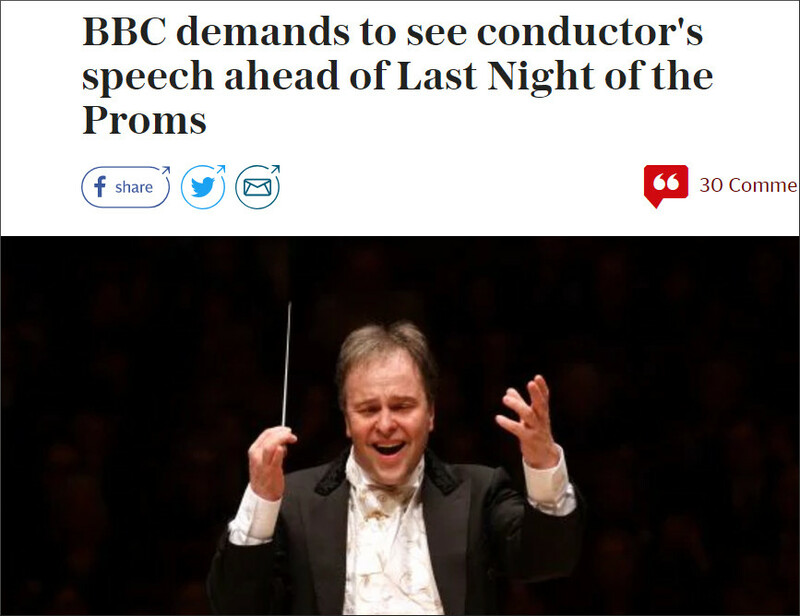 And please let's not hear the canard of any publicity is good publicity. The 89% attendance for the 2017 Proms season showed only a marginal change - plus 1% - over the Brexit-free previous year. 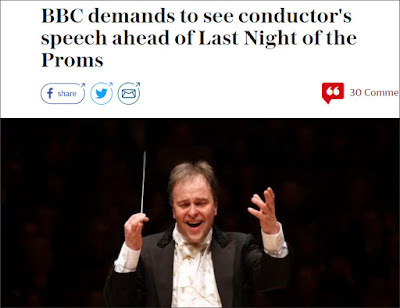 In his Last Night speech conductor Sakari Oramo told the audience "For many decades we have heard about the imminent demise of classical music". 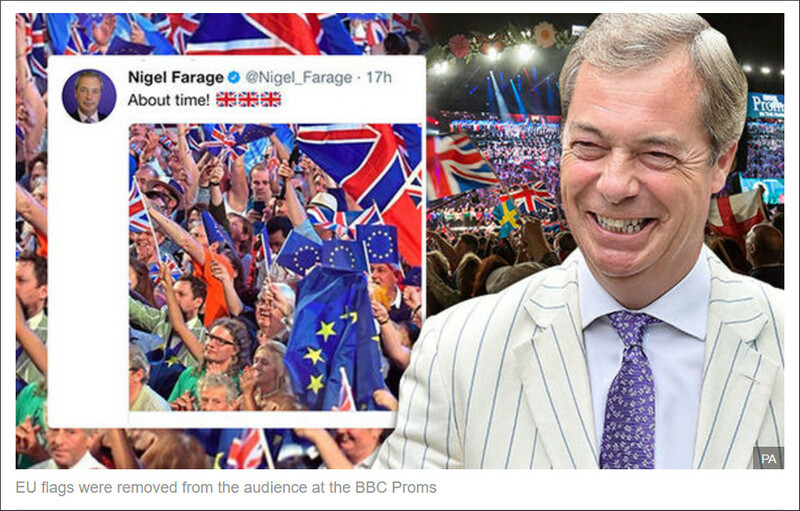 If this summer is anything to go by, that demise is worryingly imminent.